We are a full-service relocation magagement company, serving your national and international needs. 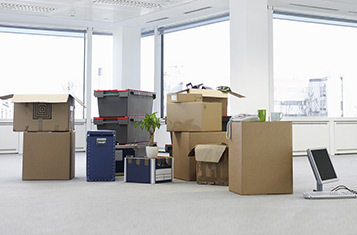 corporate and residential relocation services with a personal touch. We do all the work!!! We bring it, we pack it, we pick it up, and if needed we store it at our secure location until its ready to be dropped off. For large mirrors, glass-top tables, chandeliers and other delicate items. We provide Domestic, International shipping, vehicle storage and transportation to your new location. Moving timetables don’t always align, so we offer safe, clean, secure, temperature controlled individual storage solutions to meet your short and long-term needs. that are on the move. Legal firms, medical offices, professional firms laboratories, libraries, studio equipment, data centers, computer equipment inventory & warehouses. Disconnect & reconnect PC, monitor, printer, scanner, fax, phone. Equipment rollout, custom cable management, cabling installation, device labeling. We offer a full suite of office and warehouse installation services including configuring and installing modular cubicles and furniture, shelving, file cabinets and more. Competitive pricing, our full cargo protection plan, timely service assurance. King Logistics serves customers locally, regionally and nationally. Call today to discuss your logistics needs! Electronic and medical equipment, ATMs, computer rooms, displays, point-of-sale, fixtures, store openings and closings. Local pickup of multiple LTL shipments combined together into a full truckload to one or multiple destinations (pooling). Holding assets and tracking individual items at the part, model or serial number level. 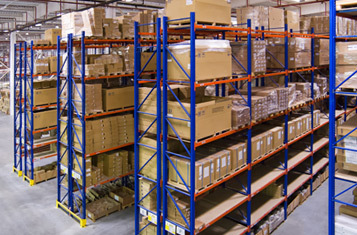 Order fulfillment: Picking products to fill and order; then shipping to your location. Re-packaging on-hand items according to specific bill of materials that has its own part, model or stocking number. At King Companies, we’re passionate about providing the highest-quality, most efficient residential, corporate and office moves you’ll ever make, as well as comprehensive logistics solutions. Our family of companies is staffed with a team of caring professionals who are experts in their fields. 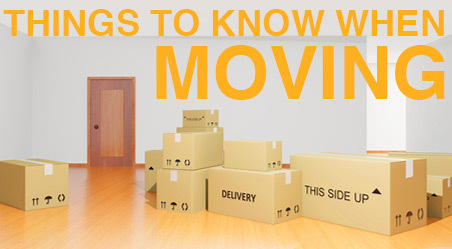 At King, we’re committed to ensuring this is the best move you’ll ever make. It’s the way we’ve done business for more than 50 years. When selecting a moving partner, you need an experienced company who sees the big picture, so they can anticipate your needs. By choosing a member of the King Companies for your relocation or logistics needs, you can be confident that you will receive the highest quality, efficient, safest and secure service you can find anywhere. King Relocation Services is proud to present the following video tips and techniques to help you your move. These videos were produced by United Van Lines and demonstrate the proper way to pack your home. King Relocation Services delivers a comprehensive suite of corporate and residential relocation services with a personal touch. 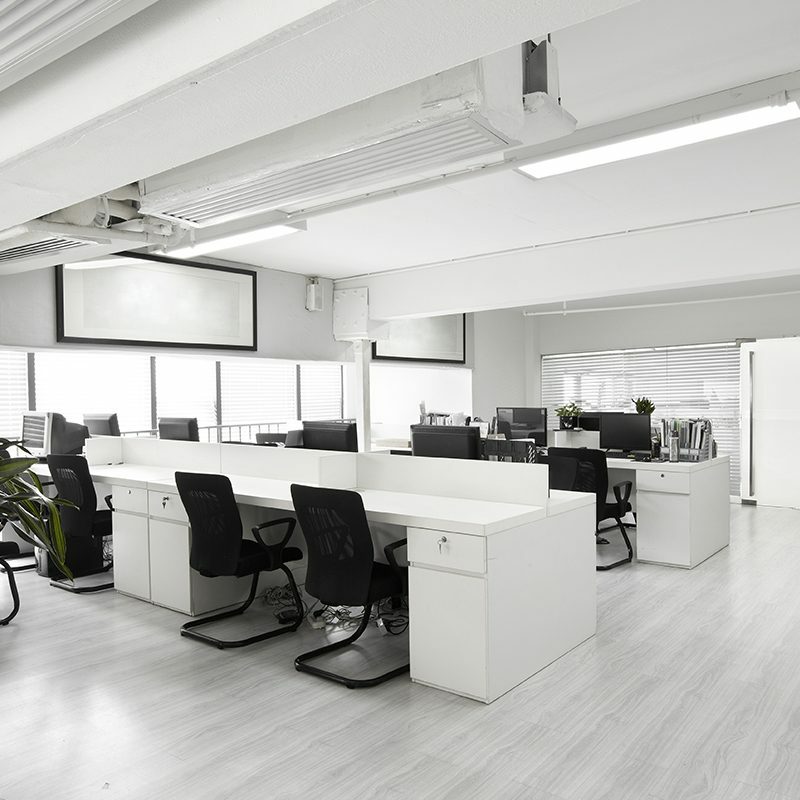 King Office Services is a one-stop-shop for small and large offices, manufacturing and technical facilities, and professional businesses that are on the move. King Logistics serves customers locally, regionally and nationally. Call today to discuss your logistics needs! Around the world, or down the block. 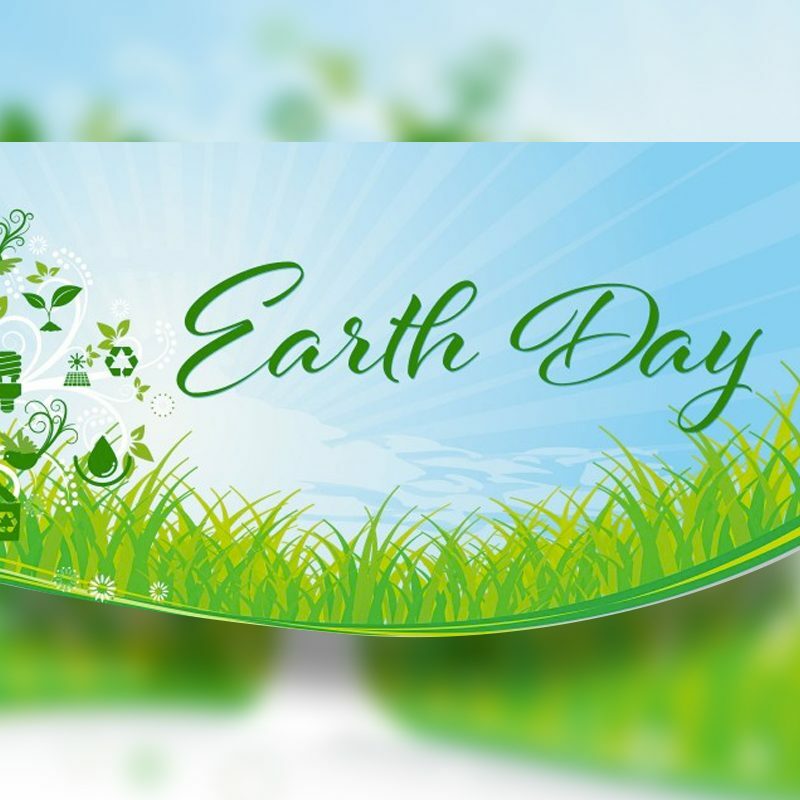 King Companies USA is an Agent for United Van Lines, which means safety, security, and peace of mind, for your move. These videos were produced by United Van Lines and demonstrate the proper way to pack your home. When moving your kitchen supplies always make sure to double wrap and when packing into a box place the items vertical.